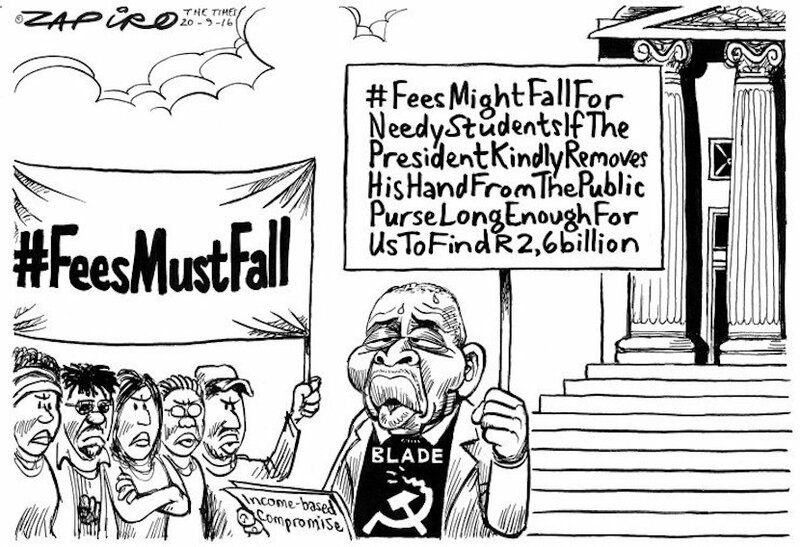 Following the fees must fall campaign, concerned parents started to make plans to send their children overseas to study. 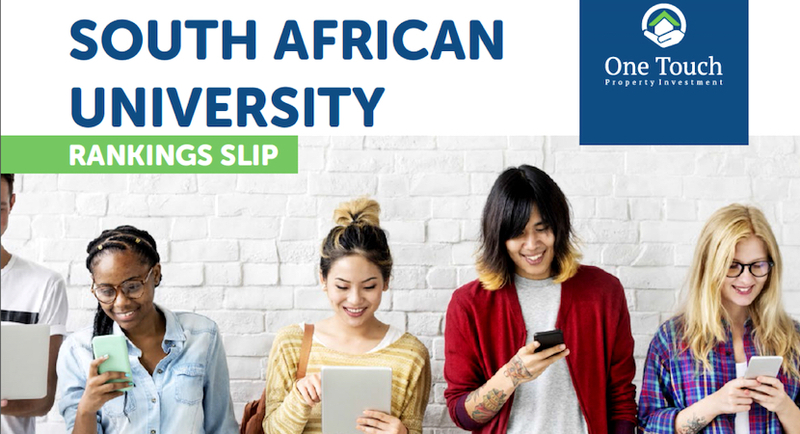 The ranking of South African universities has generally been on a steady decline since 2014. Money is not enough to make a world-class university or higher education system, says Emeritus Professor Tim Crowe.